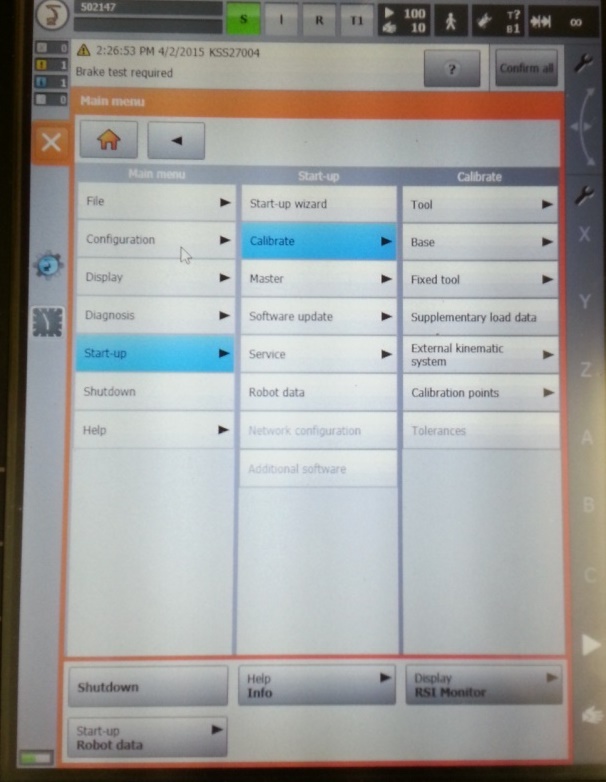 RoboDK supports all KUKA robot controllers since KRC2, including KUKA KRC3 and KRC4 controllers. This documentation is based on a KRC4 controller. 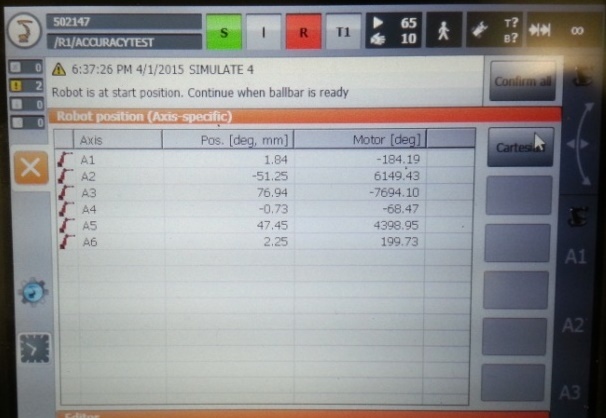 The KRC4 robot controller runs the Microsoft Embedded Windows 7 operating system. Previous controllers, such as KRC2, run Windows 95. 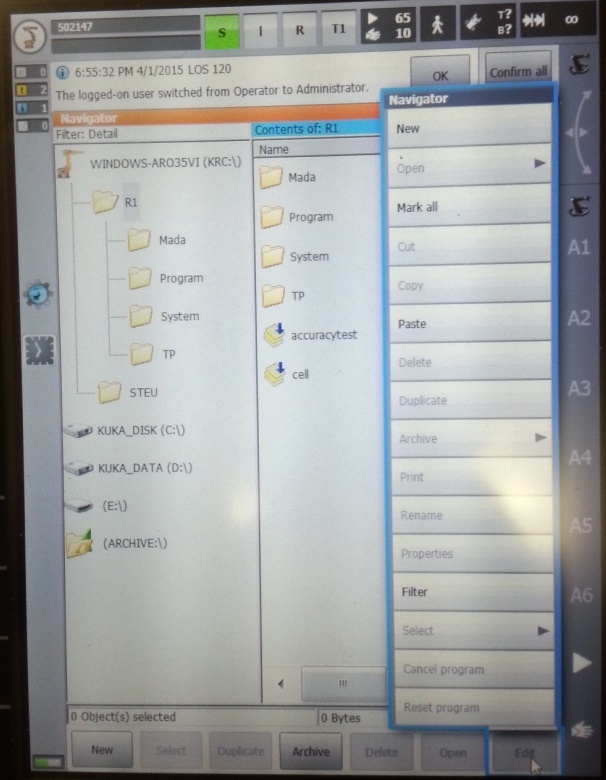 The robot teach pendant shows an “HMI” which is a program that KUKA developed to run on Windows and it is the interface that the robot user must use manipulate the robot. The following sections demonstrate typical operations using a KUKA robot teach pendant to prepare a new program in RoboDK and transfer it to the robot. 2. Select a tool and edit or retrieve the X,Y,Z position of the TCP. 2. Select Administrator (or other). 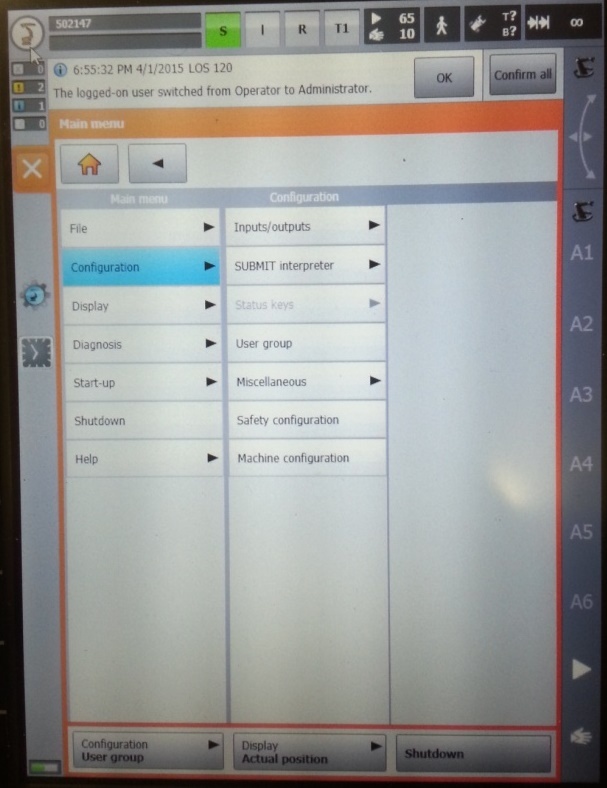 A connection between RoboDK and the KUKA robot can be established to move the robot automatically from a connected PC using RoboDK. 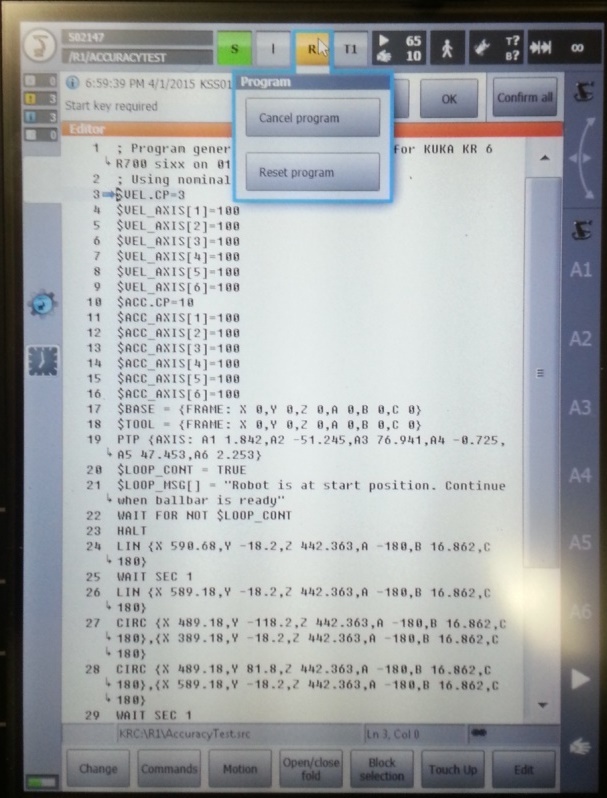 This allows using the RoboDK Run on robot option for online programming and debugging. The connection can be established through a standard Ethernet connection (TCP/IP). 1. Connect a mouse (optional, but strongly recommended). It is possible to plug USB devices to the teach pendant or the controller (reboot is not required). Alternatively, it is possible to establish a remote desktop connection. 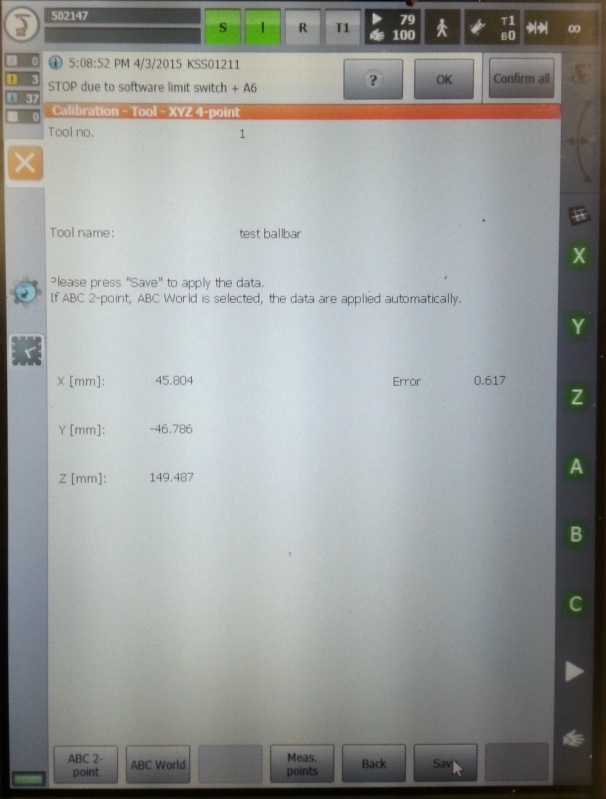 These steps can also be accomplished using the teach pendant’s touch screen and the virtual keyboard. 2. (optional) Connect a keyboard and/or external screen (DVI). Reboot the controller if an external screen is being used. 6. 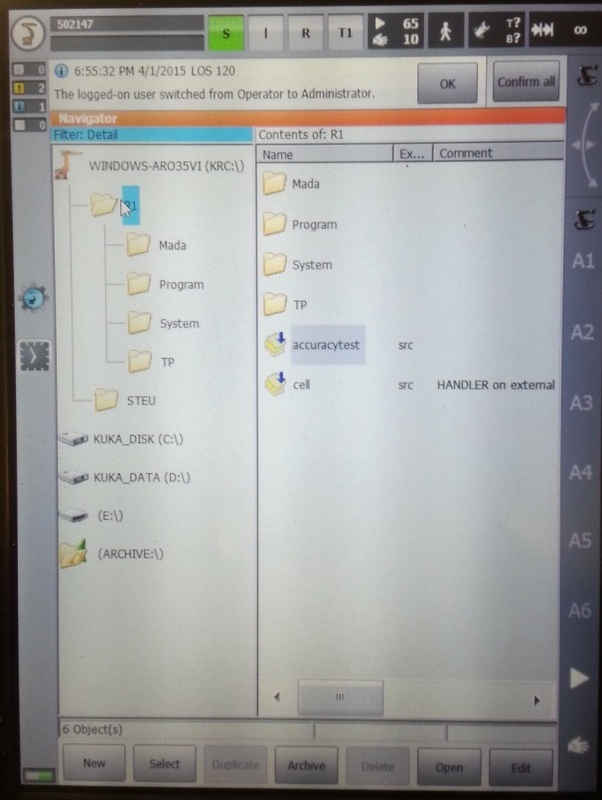 Start the KUKAVARPROXY.EXE program on the robot controller (running on Windows). The KUKAVARPROXY server is now ready. It is not unsafe to leave this program running all the time. 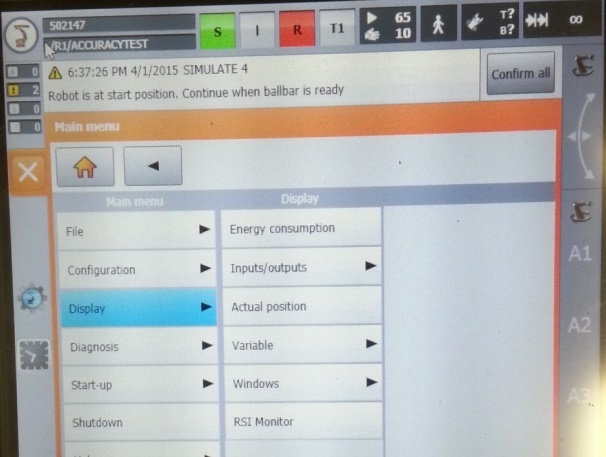 This server allows exchanging global variables from the KUKA controller to the remote PC. To do so, locate and modify the file “KRC\R1\STEU\$config.dat” (or in “KRC\R1\System\$config.dat” for KRC2 controllers). 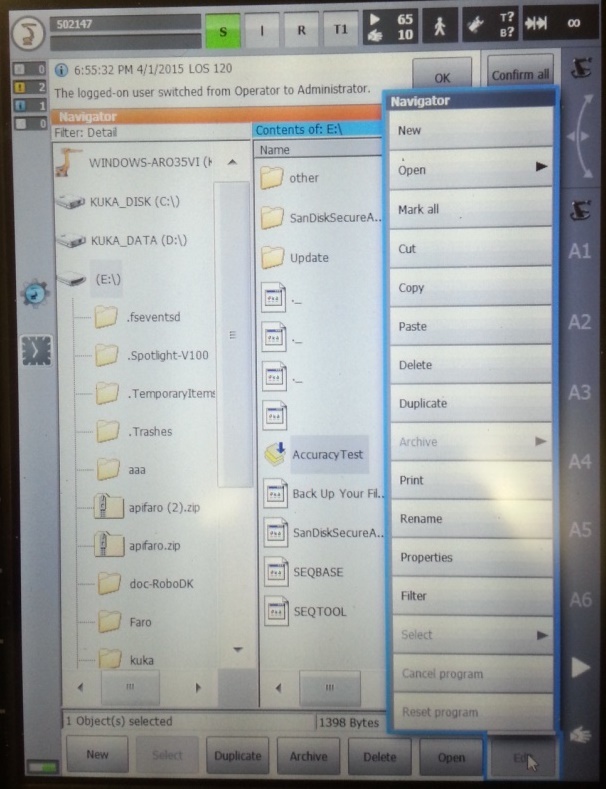 The folder “KRC\R1\” can also be accessed from the C:\ drive at the following Windows path: “C:\KRC\ROBOTER\KRC\”. 2. Copy the SRC program provided (RoboDKsynch.src) to the folder KRC\R1. 3. Manually start the “RoboDKsynch.src” program to make the robot behave like a server that responds to move commands coming from the PC. If the RoboDKsynch.src program is not running, RoboDK will still be able to read the robot joints anytime if the KUKAVARPROXY program is running in the robot controller.